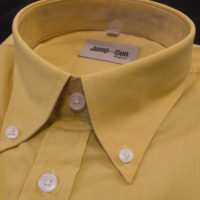 We only stock our own brand of shirts; they are very slim fitting, so we would suggest asking for sizing advice if you are at all unsure. 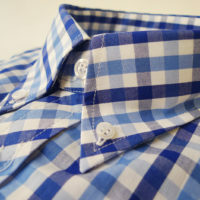 We make long sleeve shirts in Button Down, tab and Spearpoint collars. 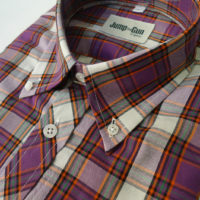 Short sleeve shirts are currently all Button Downs.